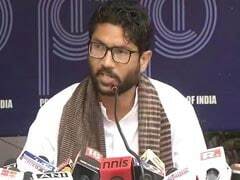 Prime Minister Narendra Modi must speak up on whether Dalits in this country have the right to hold peaceful rallies and protest, said Gujarat Dalit leader Jignesh Mevani today, strongly refuting the allegation that he made a provocative speech which triggered caste clashes in Maharashtra this week. 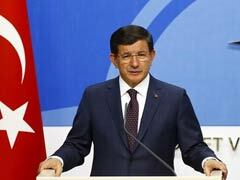 Turkish Prime Minister Ahmet Davutoglu told Reuters today some of the suspects in suicide bombings that killed 97 people in Ankara had spent months in Syria and that they could be linked to Islamic State or to Kurdish militants. 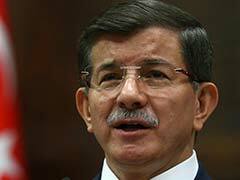 Prime Minister Ahmet Davutoglu on Monday said Turkey was investigating the Islamic State (IS) group as the prime suspect in the bombings on a weekend peace rally in Ankara that killed 97 people. 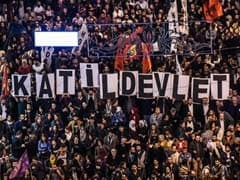 Thousands of people took to the streets of Ankara today to denounce the government and remember 95 people killed in twin suspected suicide bombings on a peace rally, as Turkey mourned its worst ever attack. 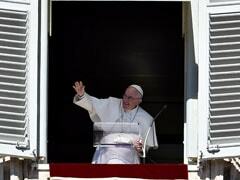 Pope Francis said he was deeply saddened by the killing of defenceless people in Saturday's bomb blasts in Ankara, the most deadly attack of its kind on Turkish soil. 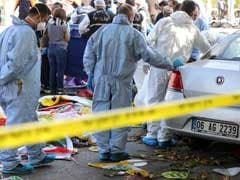 Turkey today mourned the killing of at least 95 people in twin suspected suicide bombings on a peace rally in Ankara, its worst ever attack that raised fears for the country's stability. 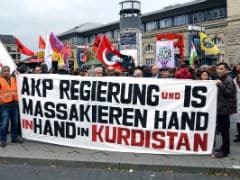 Thousands of protesters took to the streets in Europe on Saturday to denounce the suspected double suicide attacks that killed at least 86 people during a peace rally in Ankara. 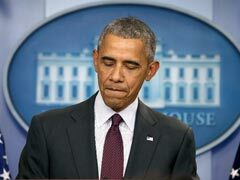 US President Barack Obama offered his condolences to Turkey's President Recep Tayyip Erdogan after terror attacks at a peace rally there killed at least 95 people and wounded more than 200. 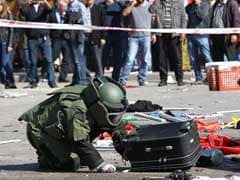 Two suicide bombers likely carried out the twin explosions in Turkey's capital Ankara at a peace rally Saturday that left 86 people dead, Turkish Prime Minister Ahmet Davutoglu said. At least 97 people were killed when two suspected suicide bombers hit a rally of pro-Kurdish and leftist activists outside Ankara's main train station on Saturday, weeks ahead of an election, in the deadliest attack of its kind on Turkish soil. Turkey's President Recep Tayyip Erdogan on Saturday denounced the "heinous attack" that rocked a peace rally in the Turkish capital Ankara, killing at least 30 people. Turkish police today fired in the air to disperse protesters from the scene of an attack on a peace rally in Ankara that killed at least 30 people, an AFP correspondent said. 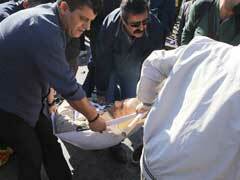 Two explosions rocked Turkey's capital Ankara on Saturday, killing at least 30 people, mostly activists who had gathered for a peace rally organised by leftist and pro-Kurdish opposition groups. 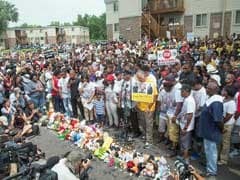 Gunfire erupted on Sunday night in Ferguson, Missouri, as a day of peaceful rallies to mark one year since an unarmed black teen was shot and killed by a white police officer gave way to a confrontation between police and protesters, a Reuters witness said. Egypt's state prosecutor referred today a police officer to trial for allegedly shooting to death a leftist female protester during a peaceful rally in central Cairo.